compost toilet technologies, green roofs, solar energy, rainwater, and recycled materials. 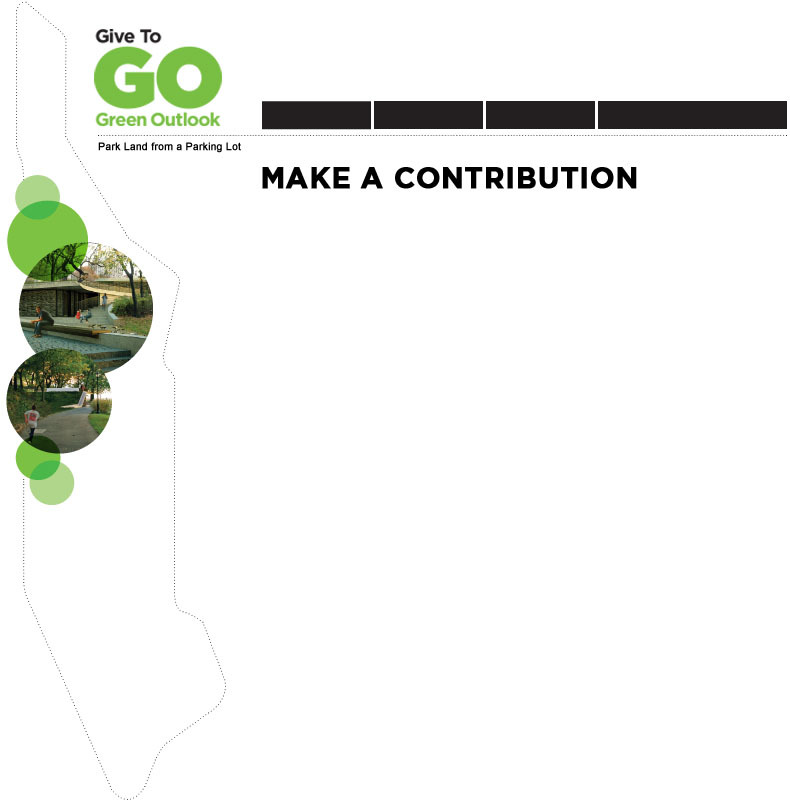 Please include "GreenOutlook" in the memo line of the check. Thank you for helping us build a beautiful facility on the Riverside Greenway! Your gift is fully tax-deductible.